The Department of Construction and the construction management program began at SIUE in the fall of 1978. In addition to a Bachelors of Science in Construction Management, the department offers a surveying specialization option as well as a minor in construction management. 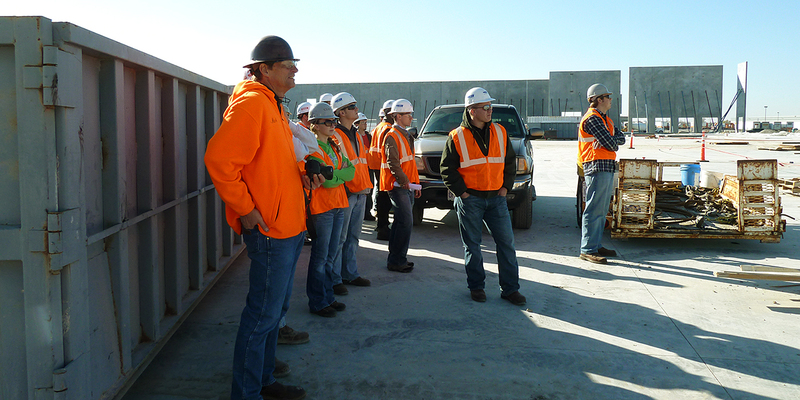 The construction management program has been continuously accredited by the American Council for Construction Education (ACCE) since 2001. The construction department offices are located in the Engineering Building on the western edge of the SIUE campus. The state of the art building contains smart classrooms, laboratory space, computer labs, an auditorium and faculty offices.